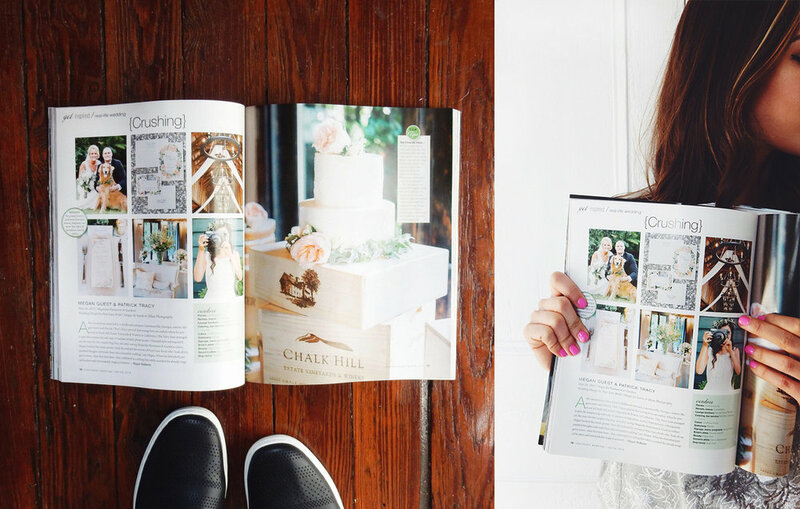 So excited to be featured in the Spring issue of Charleston Weddings! This wedding stationery is very near and dear to my heart! I had the pleasure of creating these pieces for my sweet sister-in-law & brother-in-law! The couple tied the knot at the Carriage House in beautiful Charleston, SC. It was a flawless outdoor event with a cobblestone dance floor under romantic strung lights! Here is a peek at the menu I created along with some photos of the couple! Click the link below to check out more of their wedding pics, you will be glad you did!